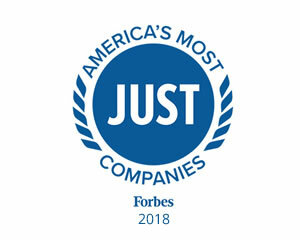 Cummins Inc. designs, manufactures, distributes, and services engines and related technologies, including fuel systems, controls, air handling, filtration, emission solutions, and electrical power generation systems. Headquartered in Columbus, Indiana, Cummins serves customers in 190 countries and territories through a network of more than 500 company-owned and independent distributor locations and approximately 5,200 dealer locations. Name Variants for Cummins, Inc.